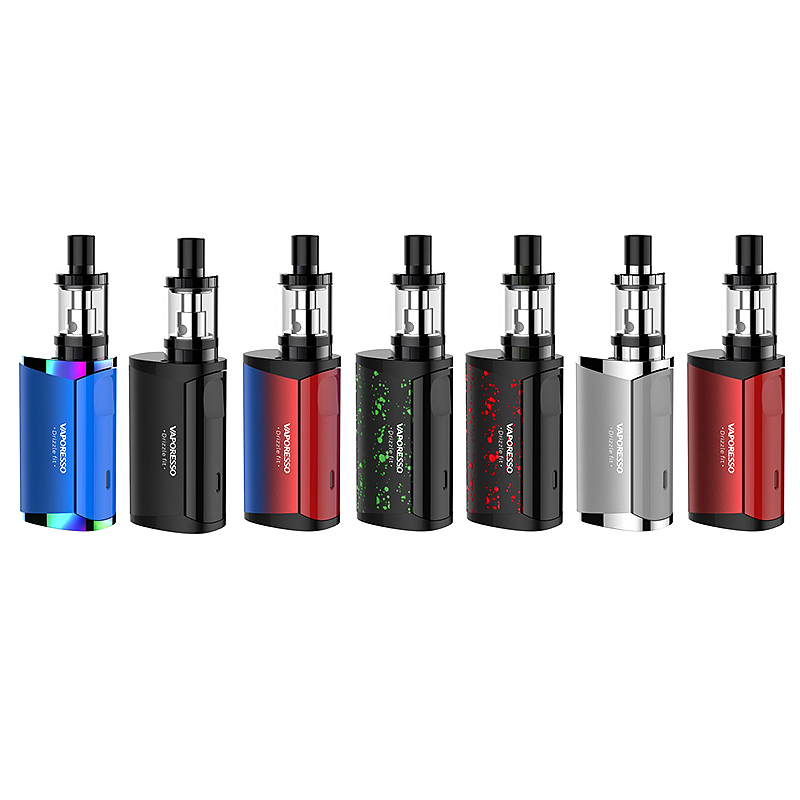 Vaporesso Drizzle Fit Starter Kit utilizes OMNI Board Mini chip that ensures safety and sets the mode intelligently through recognizes the coil's resistance. The kit can be switched from MTL to DTL vaping mode. It features all-in-one button as firing button and LED indicator, which makes it convenient to operate. It equips 1400mAh built-in battery capacity and supports 1A quick charge. The EUC CCELL Coil is satisfied with high nicotine salt. Hugsvape Lotus RTA is a 24mm diameter RTA which has a maximum e-juice capacity of 2ml or 5ml (with included bubble tank) and sports an easy to use top fill design. Constructed by high-quality stainless steel material, it seems very durable. The most important character of the Lotus RTA is its postless dual coil build deck, which makes it easy to install coils! 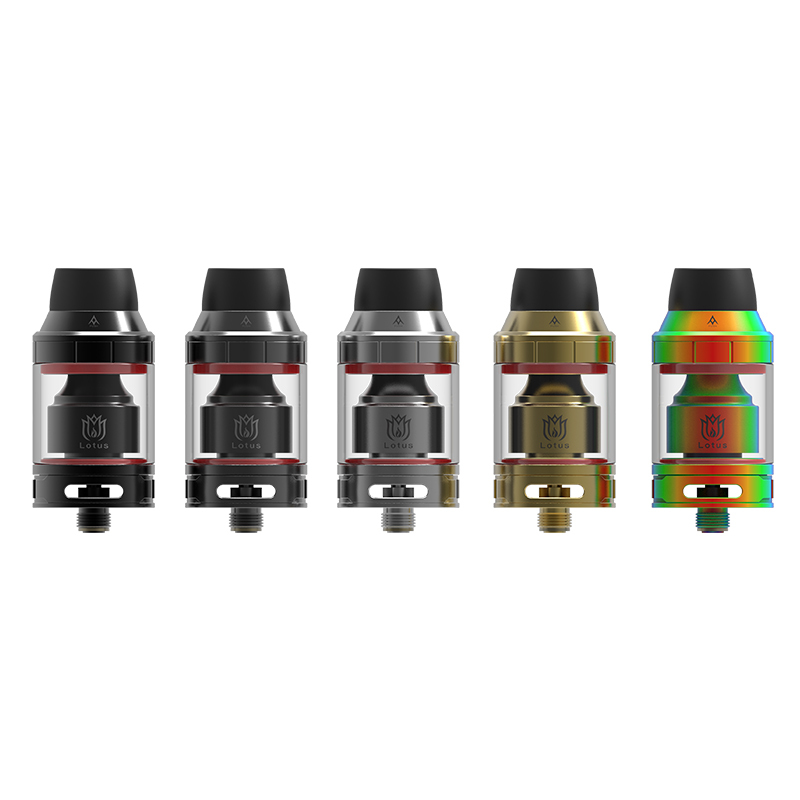 The Augvape Skynet Sub-Ohm Tank is a 24mm sub-ohm tank that has a standard 3.6ml juice capacity and a hefty 5.1ml extended juice capacity with the bubble glass tank section. The Augvape Skynet utilizes an easy to open threaded top fill system granting users the ease of refilling. 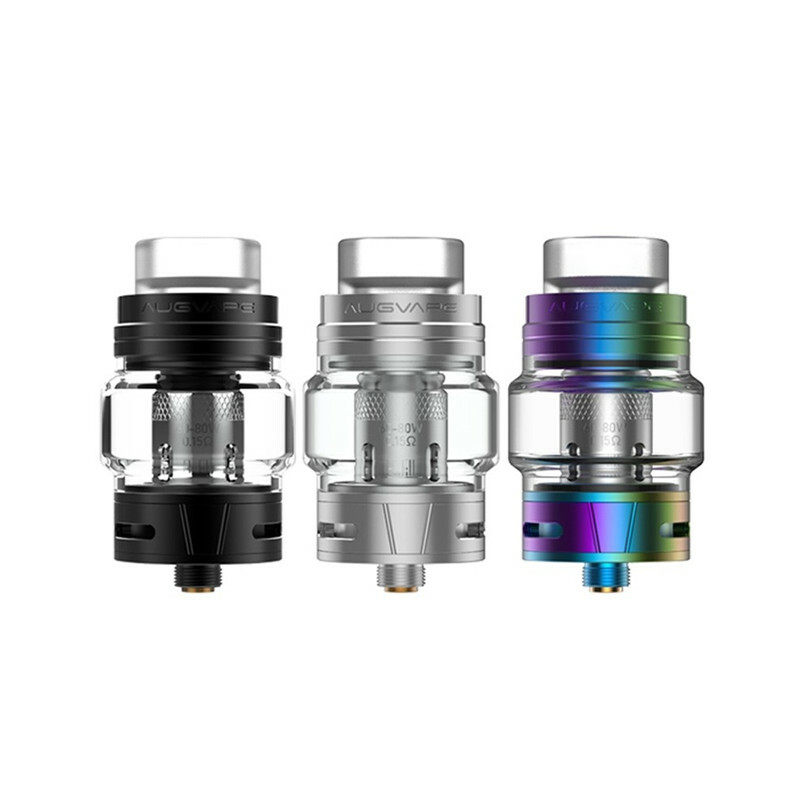 The Augvape Skynet can accommodate 3.6ml of your favorite E-Liquid with the standard glass and to ensure user satisfaction, the Skynet comes pre-installed with the 5.1ml bubble glass!